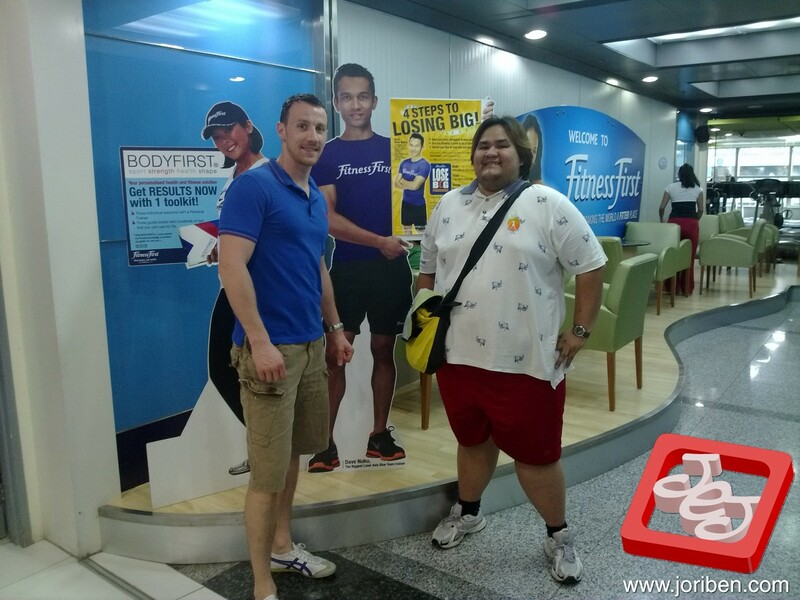 Its been 3 months since I started in Lose Big Program of Fitness First. It really helps me a lot. It taught me how to change my lifestyle, start getting in shape and enlightened me that it is never too late for everyone to lose weight. Now that the program finally comes to an end, I weigh more or less 30 lbs lighter since April. I'm so happy that I achieved something that I thought impossible before. I will also miss the good camaraderie, the moments I shared with both teammates and rivals. And of course how can I forget those grueling night sessions with my PT who became more like a sister to me. It's been a good experience. And this is not the end. Because I will still continue living a healthy lifestyle. Because it still a long run to 150lbs. Time to shape up and cut that fat. i'm so proud of you. keep it up jori! tuloy-tuloy lang.